Open to members and friends of BVRC. A very low key event suitable for novice/inexperienced horses and/or riders who have never been placed 1st, 2nd or 3rd. The choice of a BD Intro and/or a Prelim dressage test. Clear Round jumping will also be available throughout the afternoon from 2' increasing to 2'6". 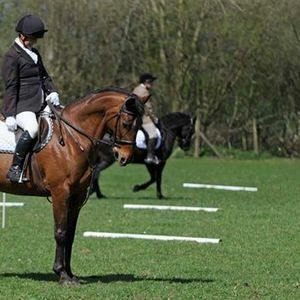 Entries close for the Dressage classes on the Monday before the event. 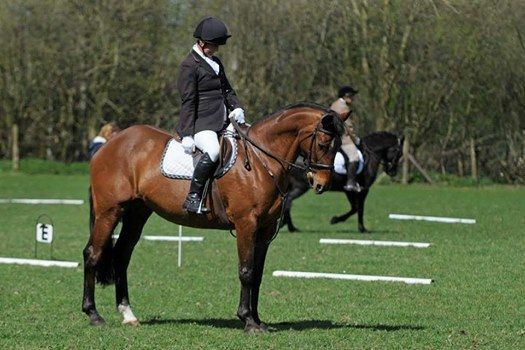 Make the most of introducing your horse to competing at this event then consolidate it by entering the dressage here the next day too. Competitors must be 16 years or older.